1 FUNKY MUSIC: Groovement arrives in town tonight, Aug. 3, for a show at Boulder Dam Brewing Co. as part of its nationwide tour supporting its second album, “Clouds.” The six-piece ensemble hails from northwest Arkansas and plays funky rock music. The group describes its sound as if “a Led Zeppelin collided into a Soul Train.” Their performance starts at 8 p.m. at the Brewpub, 453 Nevada Way. Call 702-243-2739 or visit www.boulderdambrewing.com for more information. 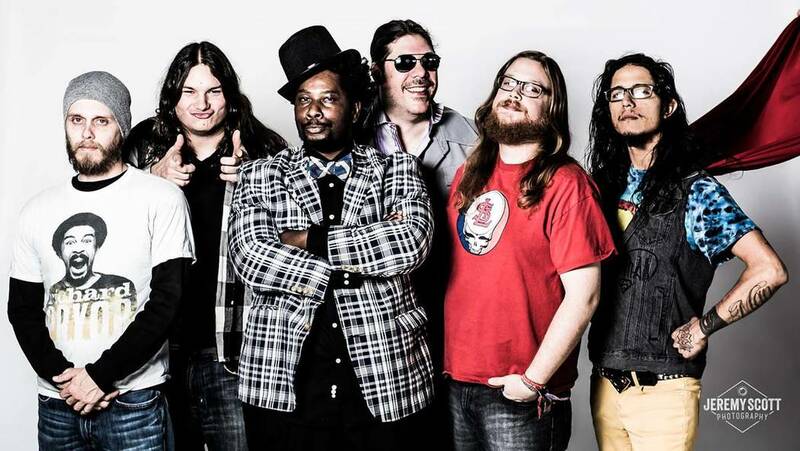 Groovement Hailing from northwest Arkansas, Groovement will bring its funky sound to Boulder Dam Brewing Co. on Thursday, Aug. 3. Boulder City Art Guild Photographs taken by Carol Bilodeau during a recent tour of Italy are on display in Boulder City Art Guild's gallery throughout August 2017. 2 MOONLIGHT STROLL: Join rangers from Lake Mead National Recreation Area for a hike along the Historic Railroad Trail on Saturday. The hike begins at 7:30 p.m. and will take advantage of the nearly full moon. Rangers will offer information about nocturnal animals that inhabit the park. Reservations are requested and can be made by calling 702-293-8990. 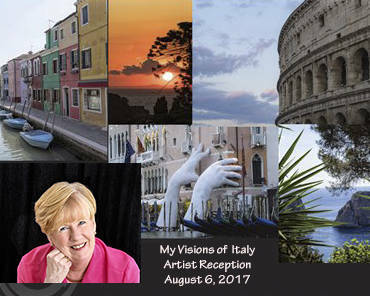 3 THAT’S ITALIAN: Boulder City Art Guild will honor its August artist of the month, Carol Bilodeau, during a reception from 1-3 p.m. Sunday at its gallery inside the Boulder Dam Hotel, 1305 Arizona St. A photographer, Bilodeau will share pictures of her recent tour of Italy in her exhibit entitled “My Visions of Italy.” All are welcome to attend. Visit www.bouldercityartguild.com for more information.